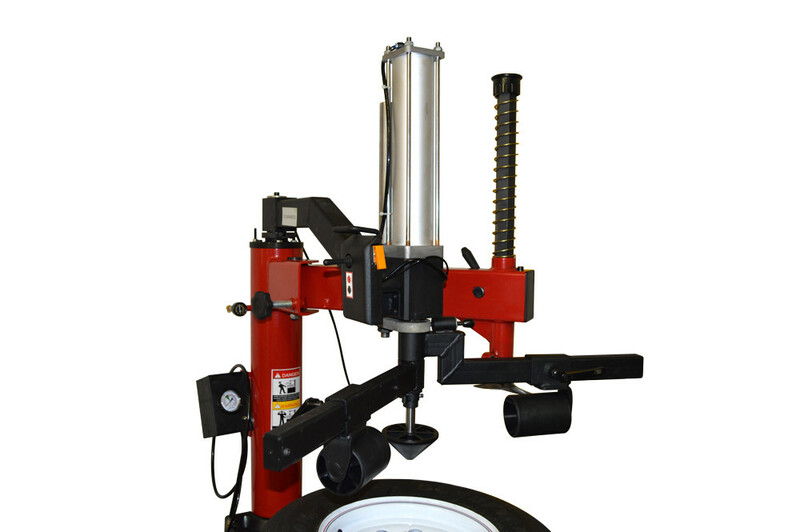 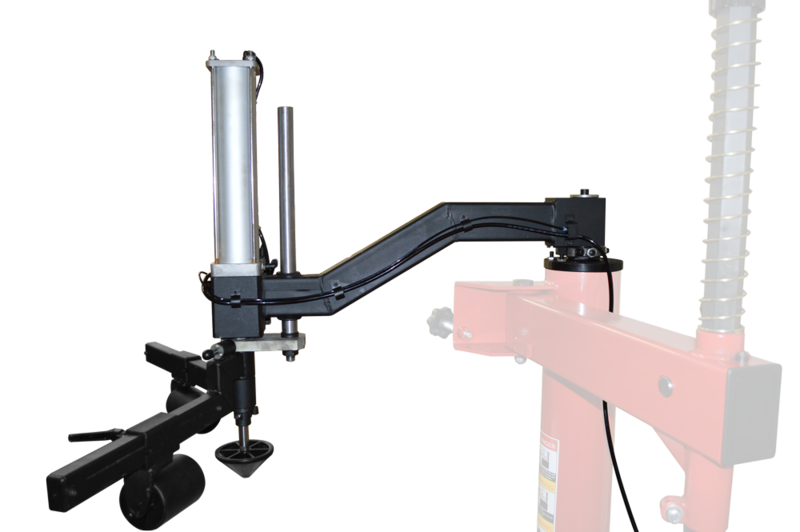 The pneumatic assist arm takes all the difficulty out of mounting and dismounting any type of tire that comes through the shop. 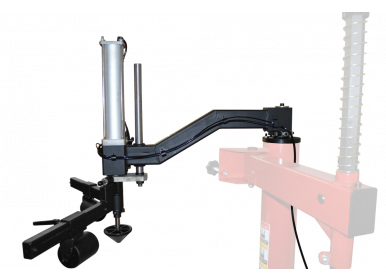 Designed to mount on the XL Tool TC-450S (not the TC-450), this assist arm provides strong pneumatic pressure to allow the operator to have both hands free during the mounting and dismounting processes. 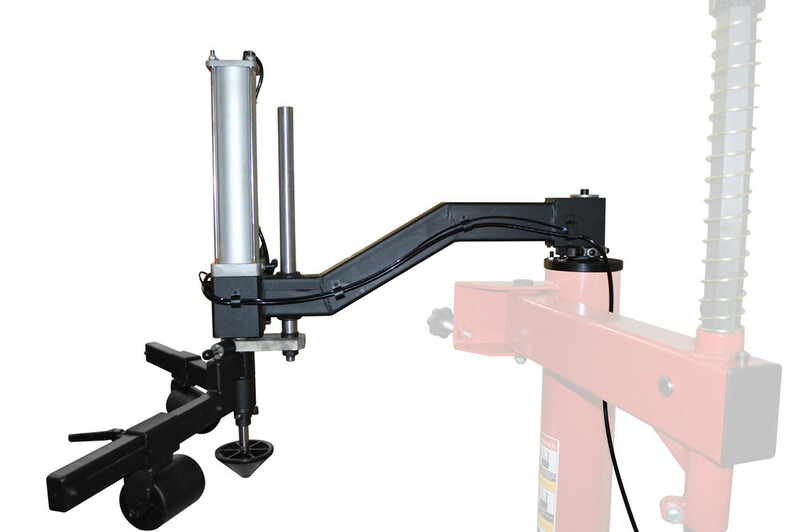 Not only does this pneumatic assist arm mount on top of the machine and out of the way, it also incorporates dual fixture arms that makes this accessory more versatile than others on the market. 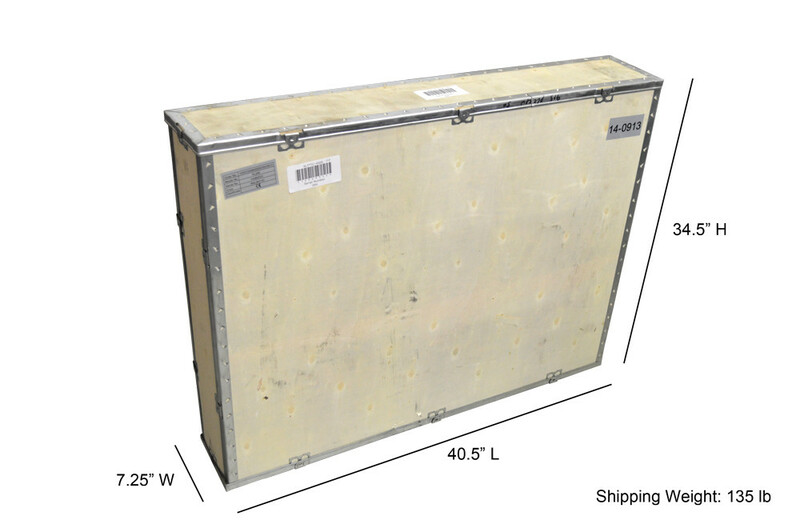 *NOTE: This arm will only fit on the TC-450S, NOT the TC-450.